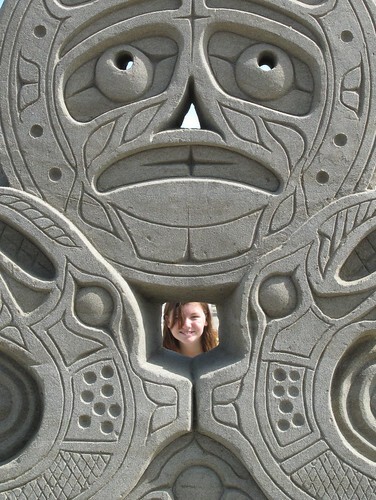 Thousands flock to the sandy shores of Parksville and Qualicum each summer for sun-soaked days by the ocean. 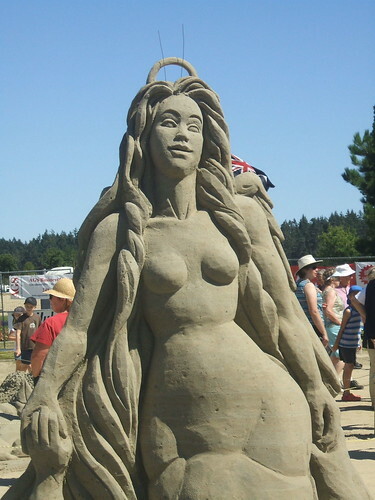 However, it’s the region’s annual sand sculpting competition that brings together competitors from all corners of the globe, eager to share their skills while creating artful masterpieces in the sand. Though the competition portion of the event is now over, until August 19th you can visit Parksville Community Park in downtown Parksville to view this temporary art installation. Made of only sand and water, these sculptures are truly breathtaking. In fact, this event is an official qualifying event for the World Championship of Sand Sculpting in Fort Myers Beach, Florida! Grab your friends, family, a picnic lunch and loads of sunscreen and make your way to Parksville soon! Snap a few shots because once these sculptures are washed away, they’ll be gone forever. Proudly sponsored by Quality Foods, entry to the exhibition is by a suggested donation of $2.50 per person with proceeds benefiting several Oceanside community charities. For more information on the event, visit Parksville Beach Fest’s official website or “like” them on Facebook.